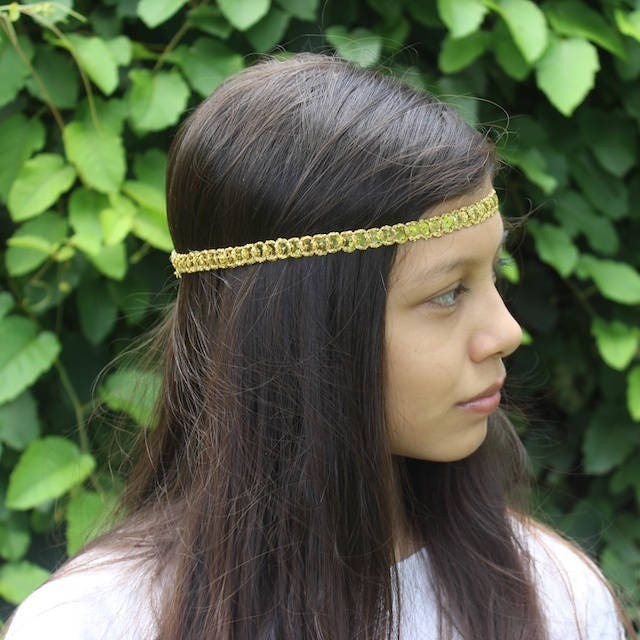 This Boho Headband is 1/2" wide. Just perfect for any age! My Baby Headbands and Baby Barefoot Sandals come displayed on a printed card.